The Coach of the Year awards are a way for us to recognize and celebrate the best of the best within the TGA Premier Sports family. 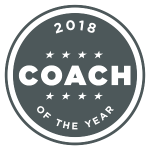 Coaches can be nominated for the awards by their Chapter Director, their fellow coaches, and by students/parents who they have impacted through TGA Premier Sports programs. The coaches who have been nominated meet one or more of the following criteria. students as well as their parents. 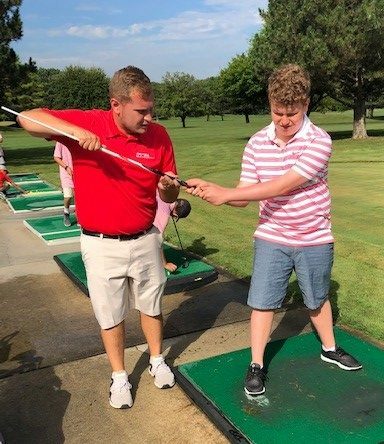 Check out a few parent testimonials about how Nick has impacted their child’s experience with TGA. 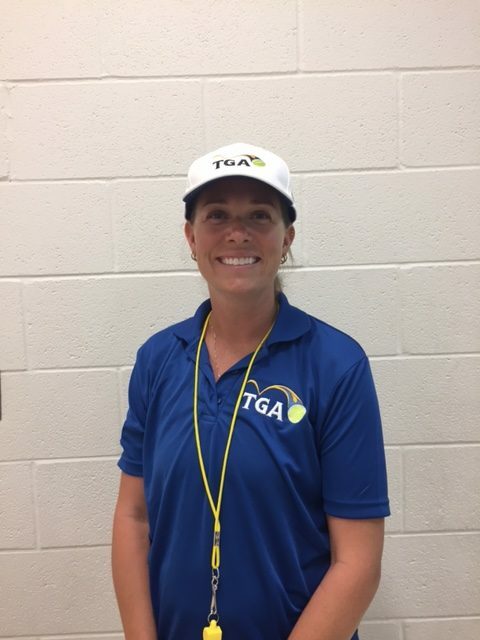 Tracy was one of the first coaches to join TGA when programs started in West Virginia nearly three years ago. allowing more kids than ever to experience the sport. Tracy has left a memorable impact on the families she works with. 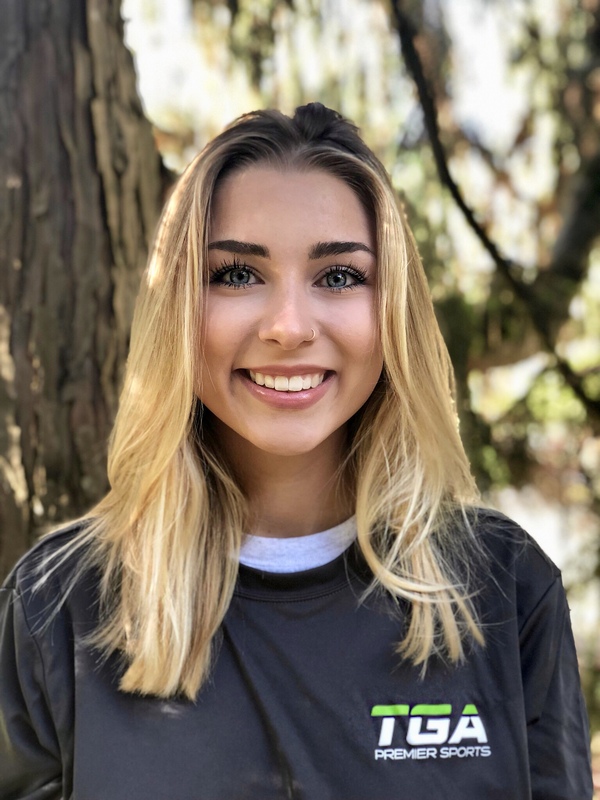 Here are a few testimonials from parents of students she has introduced to the game. Winners will receive a deluxe equipment pack and gift card.